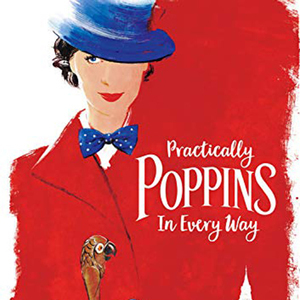 In anticipation of the upcoming release of Mary Poppins Returns and the beloved Disney Christmas card collection, Gallery Nucleus has invited author, writer, speaker Jeff Kurtti to share these magical books with fans and followers. 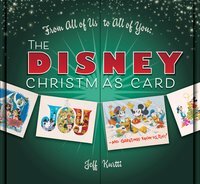 Jeff will be doing a meet 'n' greet and signing books for From All of Us to All of You The Disney Christmas Card & Practically Poppins in Every Way: A Magical Carpetbag of Countless Wonders. Join us on Saturday November 3 at 6:00 PM! 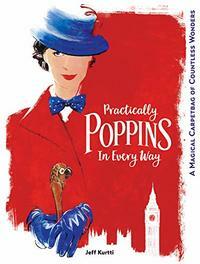 Jeff Kurtti is a leading authority on The Walt Disney Company, its founder, and its history. He is the author of more than twenty books, a writer-director of award-winning documentary content, and a respected public speaker. 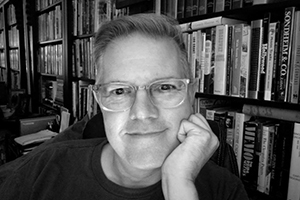 Kurtti worked as a production coordinator on the 1984 Los Angeles Olympic Arts Festival, followed by two years as the assistant to the president of the California Institute of the Arts (CalArts). For several years, he worked for Walt Disney Imagineering, the theme park design division of The Walt Disney Company, and then for the Corporate Special Projects department of Disney. Since 1995, Kurtti has enjoyed a career as an author, writer, and consultant in the motion picture, theater, and theme park entertainment industries. He was also creative director, content consultant, and media producer for The Walt Disney Family Museum in San Francisco, and a producer of The Boys: The Sherman Brothers Story, a critically acclaimed documentary about the famed songwriters.